This is a time lapse photography that I attempt to explore how objects and forms modify the environment to re-create new visual representation when I put the still images together. Of course when the objects (containers) are photographed and put into motion, the symbiotic relationship between objects and environment generate a new entities of possibility. This relationship may lead to the construction of a visual metaphor, where a subject could be composed. 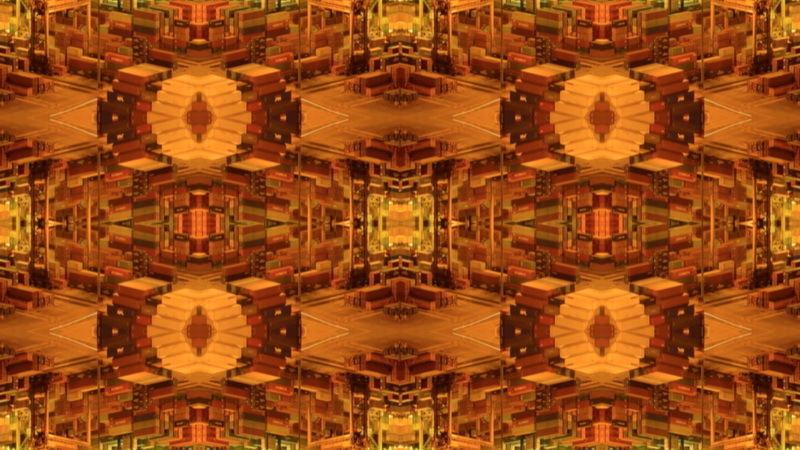 When such subject is repeated, superimposed and mirrored together, it would resulted a new form of organic kaleidoscope in motion.